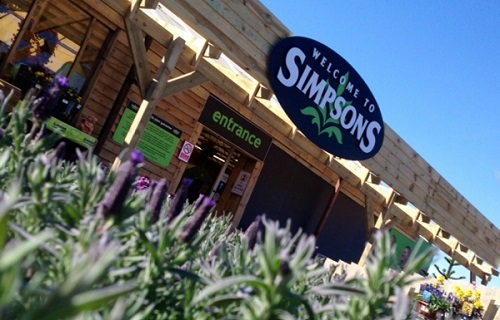 Welcome to our booking system for activities at Simpsons Garden Centre. Please select your required activity and choose from the available dates and times and pay securely online. Your ticket will be sent to a valid email address. Online bookings cannot be made less than 24hrs in advance and should be made by contacting Simpsons on 01463 250200.